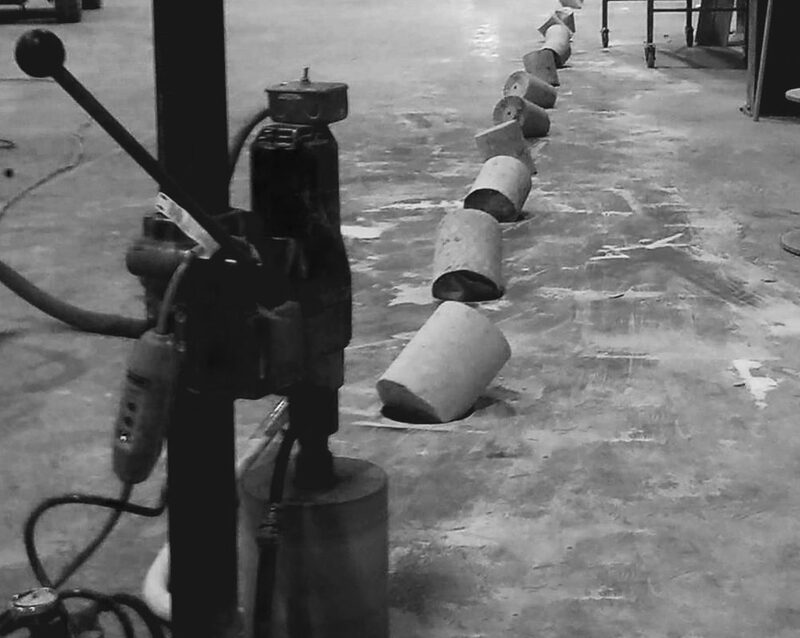 Shop the rank one core drills in the U.S.A. perfect for General Contractors that drill concrete. From Complete Rigs, Walk-beghind Saws to Power packs LATUX has it all! 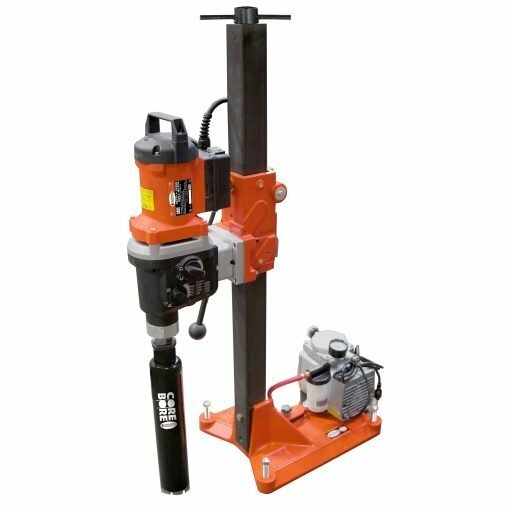 DS 250 is a mid-sized drill stand. This lightweight stand made of aluminum has a combination base plate to enable both anchoring and vacuum. 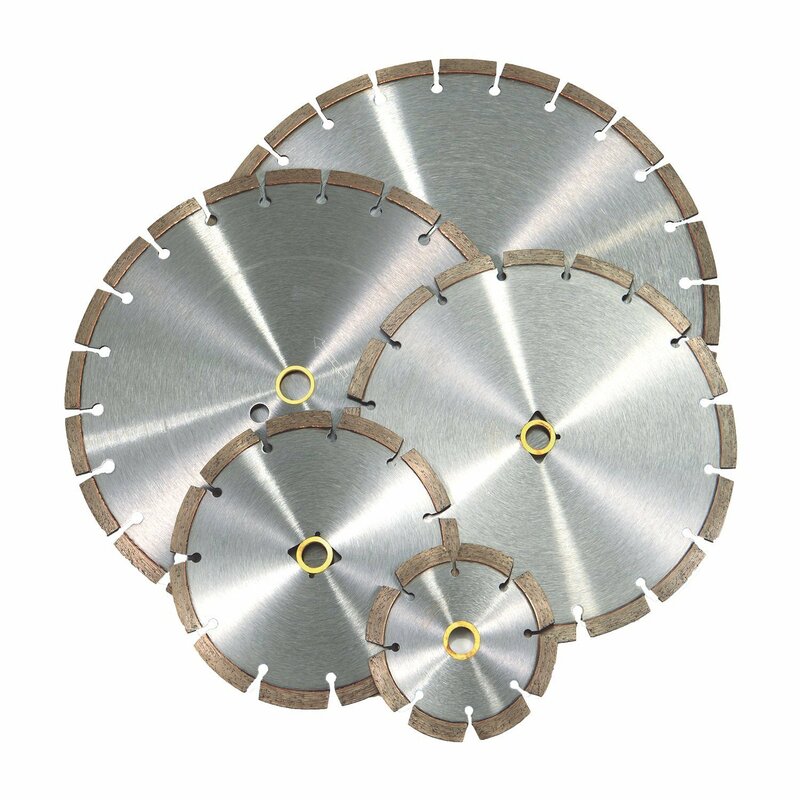 An ideal choice for core drilling applications up to 10 in. diameter. Suitable for stitch and angle drilling for ventilation and plumbing. 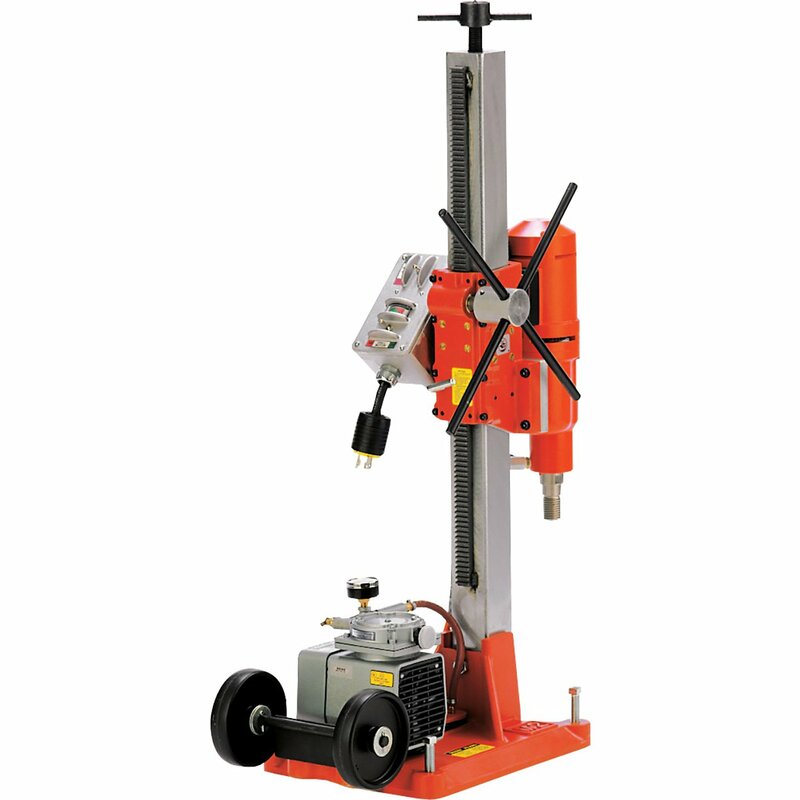 DS 450 is a robust mid-sized drill stand. It is lightweight yet very sturdy. The base plate is exceptionally stable thanks to its optimized size. 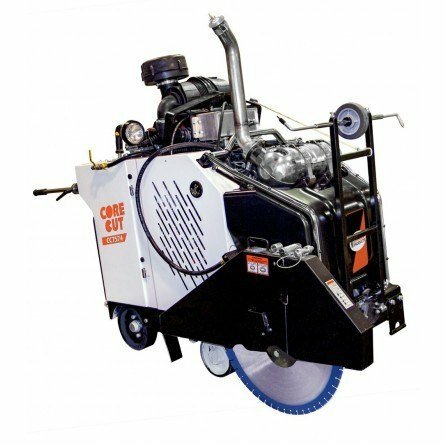 An ideal choice for medium to heavy core drilling in walls, floors and roofs up to 14 in. diameter. 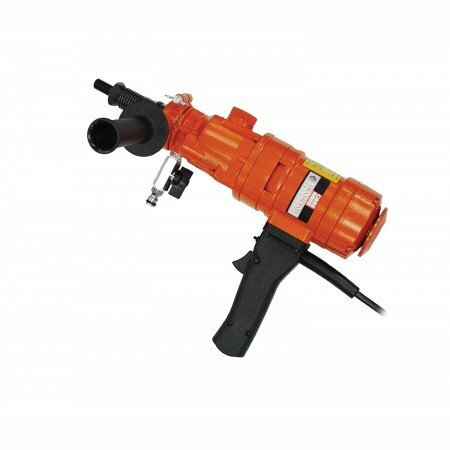 Suitable for stitch drilling larger holes for ventilation and plumbing. 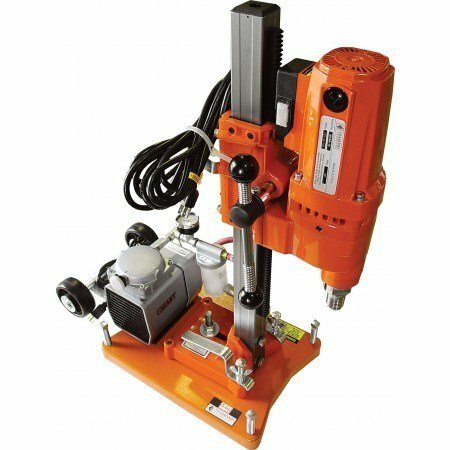 DS 900 is a drill stand for big diameter core drilling. It is a robust, stable stand ideal for tough applications. DS 900 works especially well together with DM 650 core drill motor, part of the PRIME™ product range. 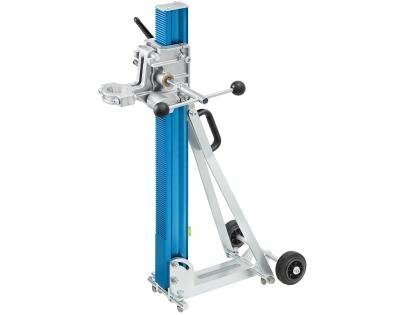 The excellent power-to-weight ratio and user-friendly setup together with the high stability and robustness of the stand, offer you a complete setup and is the perfect choice for heavy-duty applications. DS 900 is designed with the same column as the wall saws in the WS 400 range. 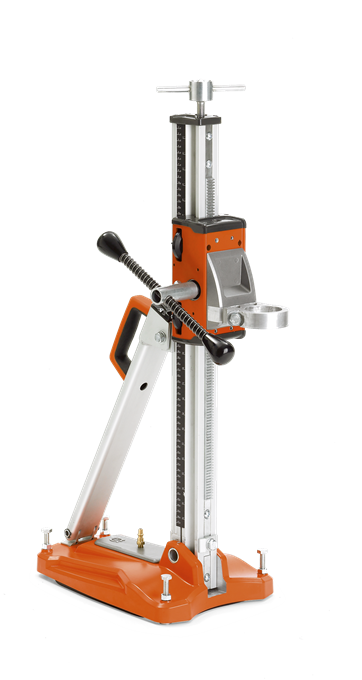 This makes it a very flexible system since the column is interchangeable between drill stand and wall saw. Thermal overload protection switch. Side handle for stability. Water connection for wet coring only. 5/8”-11 or 1.250”-7 spindle. Three speeds for bits up to 3” (6” mounted). Includes carrying case and wrench. Two leveling bubbles for accurate coring. Can be used on M-3 & M-4. Includes Plastic molded carrying case, side handle, 1/2” BSP male to 5/8-11 male adapter, wrench. Weighs only 35 lbs. Single speed-800 RPM. Spring loaded slide handle for easy coring. Convenient carrying handle on the carriage. 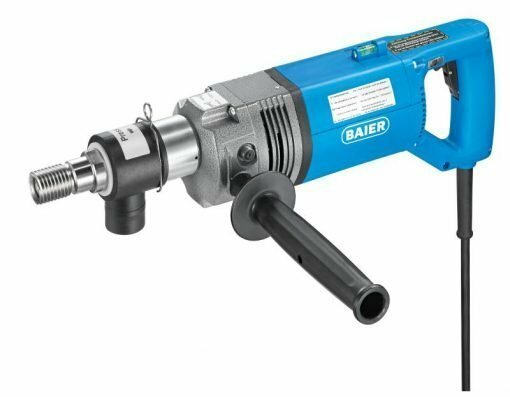 Easy to use for standard hole drilling. Light weight and portable. Uses standard power outlets. Small compact unit for precise coring. No separate amp meter box. Trap ring keeps water contained. Lower cost alternative to larger rigs. #1 Selling Rig in the U.S.A. Great for the General Contractor. 2-1/2” square column (mast) with black oxidized finish. 6” wheels for easy mobility. Dual switch/outlet control panel with amp meter (except for CB700 models with LED amp meter). 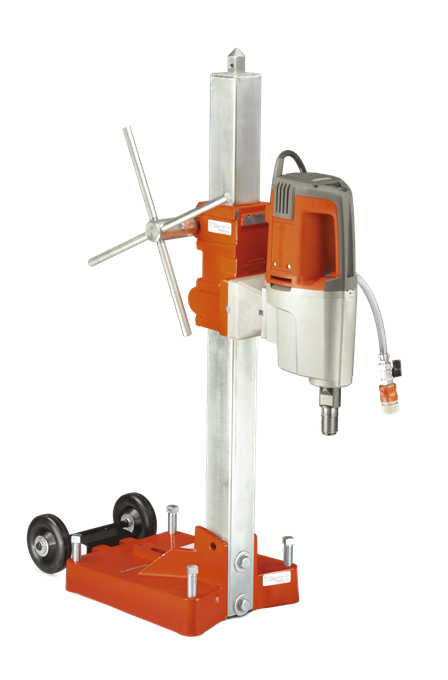 Vacuum pump for quick mounting to a flat surface without drilling an anchor hole (included with combination rig). 4 leveling screws on the base. Up to 14” bit capacity with one spacer block. Slide handle allows for drilling in tight areas. Combination base is a quick change over from vacuum to anchor base. 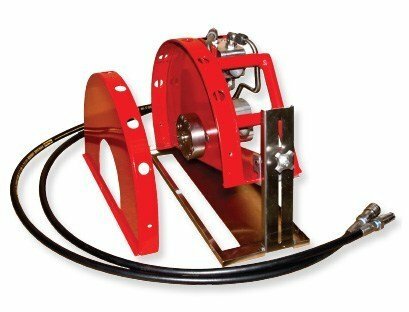 Ceiling jack helps keep the rig in place as a backup for anchoring or vacuuming the base down (used with a brace piece-2 x 4 or other material). 10” Standard Bit Capacity, 14” w/Spacers (Weka, Milwaukee). 14″ Standard Bit Capacity (CB733, CB744).